It’s Colon Cancer Month people and there’s no time like the present to check your bum bum! :) That’s why Freedom Pharmacy & Wellness Center has gone above and beyond to give out FREE “Colon Self-Test Kits.” It’s a simple non-invasive test to make sure you’re all clear, or alert you if there is something worth investigating. 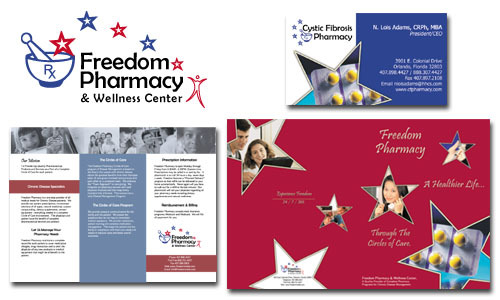 Some of you may have heard about Freedom Pharmacy in the previous post I wrote about them. For those of you who are first hearing about these guys, I highly suggest you check them out–especially if you live in Florida! You can pick up your FREE “Colon Self-Test Kits” at 3901 East Colonial Drive, Orlando, Florida 32803 or call 407-898-4427 to find out how you can have it delivered to anywhere in the world (shipping fees may apply)!